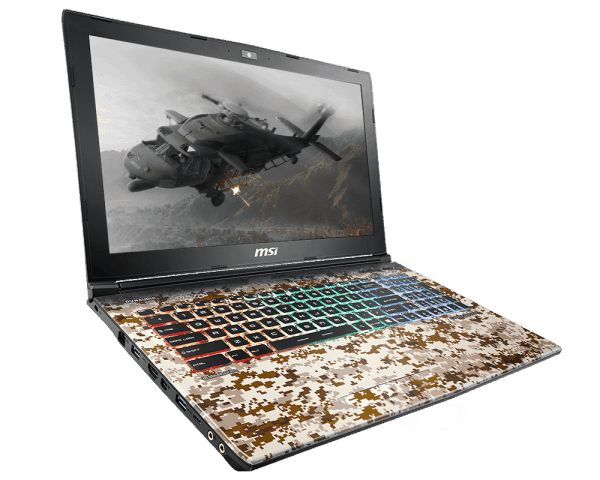 Best gaming notebook to battle and show your personal style. 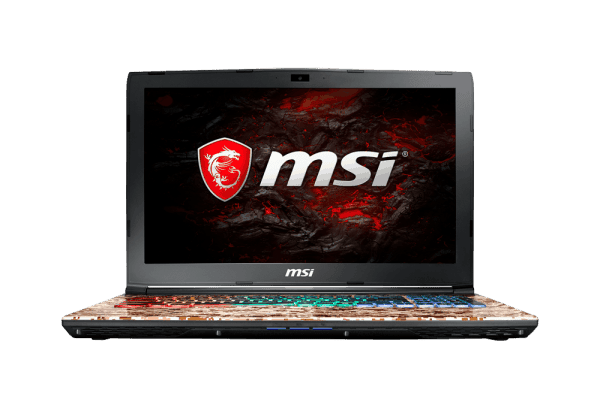 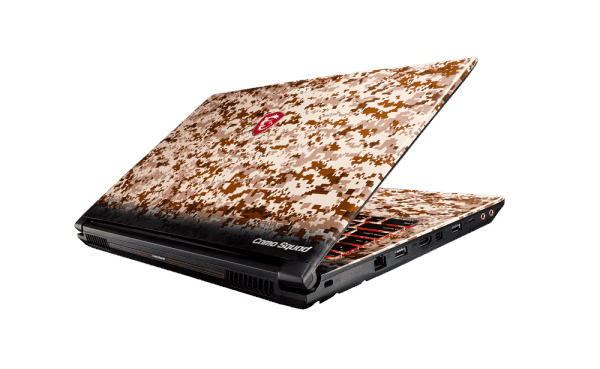 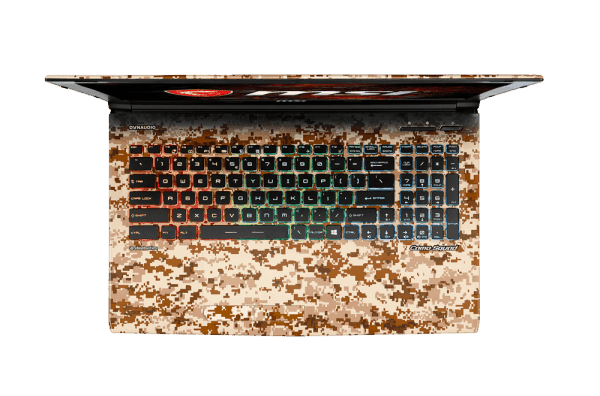 MSI pioneers the gaming industry, introduces the World’s 1st camo designed gaming notebooks. 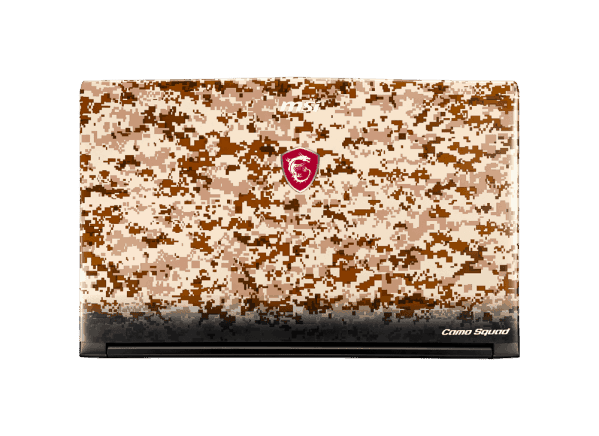 Camo is the most popular theme in Y-Gen. Each notebook comes with an unique camo pattern made by delicate craftsmanship.